Awhile back, I was in a Barnes & Noble, just browsing and I came across these really ingenious candles called the Library Collection. 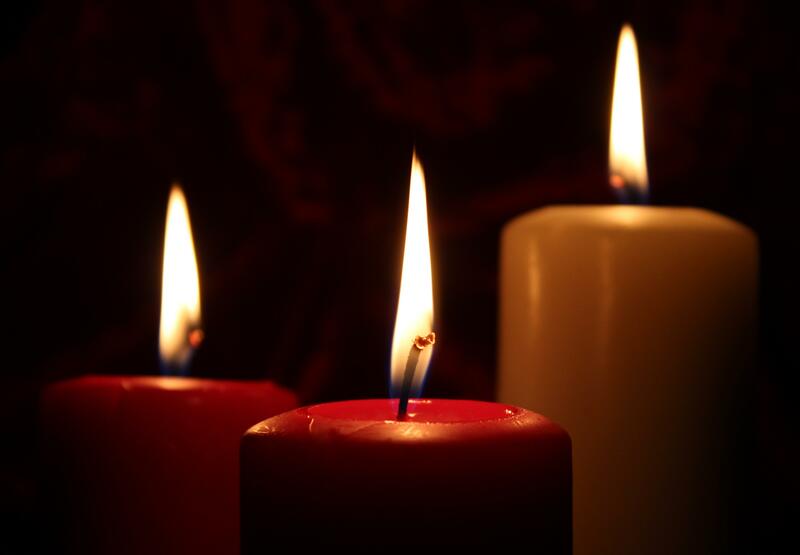 Each of the candles has its own unique fragrance and the name of the author that inspired it. How can we use the sense of smell more as writers and authors both for our readers and for ourselves? It’s a pretty well established scientific fact, that certain scents trigger memories in our minds. Kind of like music triggers memories through our ears, scents and smells trigger memories through our noses. The sense of smell seems to be the most underutilized sense in writing. I can understand why! They tell us to write with all five senses, but smell seems to be the hardest one to describe! How do you describe the smell of a campfire or cookies baking in the oven or the wet, dank smell of an old forest? I think the best way we can do that, is to describe the scene in such a way that it triggers a memory of that scent in our readers minds. We connect the dots for them. I found an excellent article about this that is really worth the read if you have time. More importantly, how can we use the sense of smell for ourselves as writers and authors? Maybe burning a certain candle every time we sit down to write? If they named a candle after you what would it be? 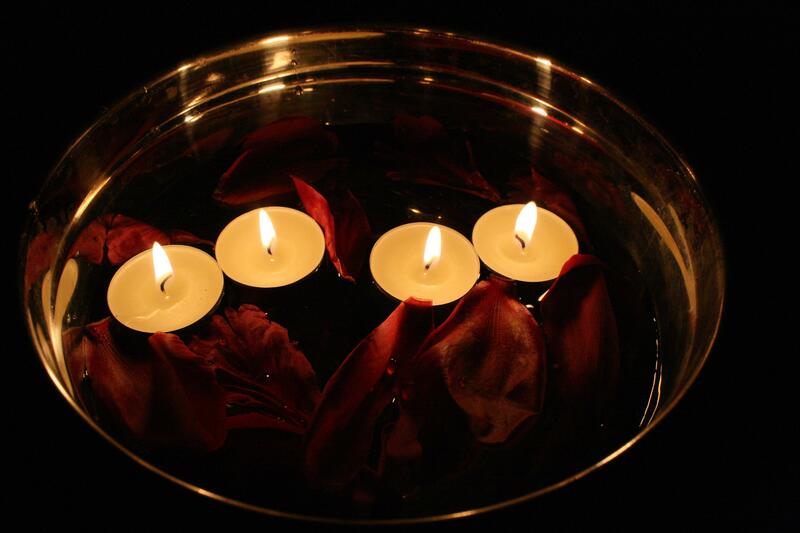 Writing by candlelight can be an inspiration all on its own. 🙂 Or how about creating your own blend of essential oils to diffuse when you are sitting there and trying to connect the ideas and words dancing around in your head. 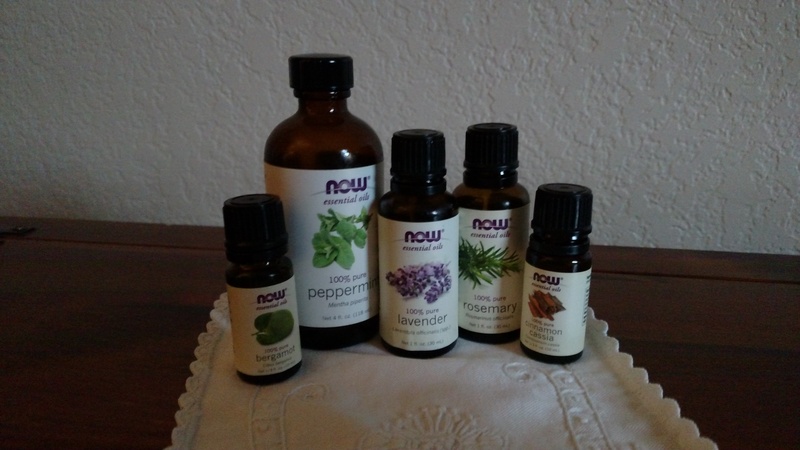 I have created my own blend of essentials oils to diffuse when I am writing or working online. These oils are all known to help with concentration and they make my room smell good to boot! Here is the recipe if you want to give it a try. Put all in a diffuser and enjoy while you madly write away!